Damir has been dancing since he was six years old. The first and only dance company he belonged to was Raduga, one of the oldest dance companies in Astrakhan City, his hometown. While at his peak, competitively dancing, Damir represented his city and country all over Europe. In Italy, he placed third in Latin and sixth in Standard. In France, he placed sixth again. In Bulgaria, he became an international laureate. While he continued to dance with the Raduga dance company, he earned his Bachelor’s Degree in Management and Tourism from Astrakhan State Technical University. 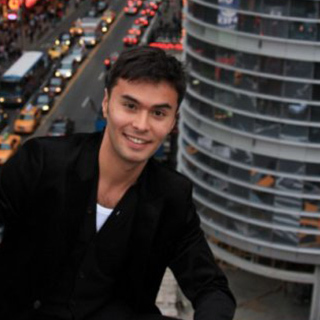 In 2005, Damir moved to the United States and started his teaching career with Fred Astaire Dance Studios. At the end of this contract there, he became an independent instructor under his own brand name, Premium Ballroom. Currently, he is in the nursing program at Tidewater Community College and will start a concurrent program at Old Dominion University in the Fall of 2014. Damir plans to continue teaching ballroom while earning his second degree and well after becoming a Nurse Anesthetist, which is his ultimate goal. He definitely has a lot on his plate, but all of it is made possible with two very important ladies by his side: his wife, Monica, and their African Grey Parrot, Zuzu. 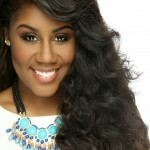 Dominique\’s charismatic personality, passion for music & ability to captivate an audience immediately shines through. 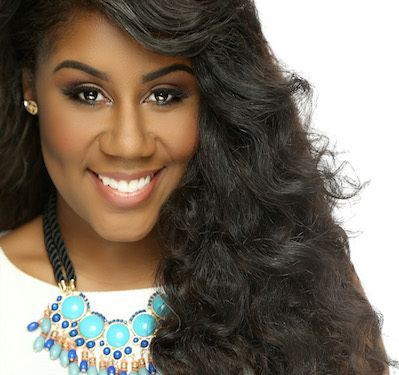 A native of Richmond, VA Dominique is a graduate of Virginia State University with a B.A in Mass Communications Radio/Television. Joining the esteemed Alpha Kappa Alpha Sorority, Incorporated while at VSU gave her a renewed focus in the importance of teamwork and accountability in her own community. Her favorite saying may be that \”being a \’Diva\’ is just an attitude, but it\’s more than just a catchphrase. She models that quote after the way a young woman carries herself with respect, confidence and poise. You can currently catch her on air on WOWI- 103 JAMZ in through out the VA Beach area Monday-Saturday 10a-2p!